Scorpion Season 3 Episode 21 Spoilers, Air Date, Promo: The famous CBS–TV series Scorpion season3 is late in the schedule so did not air the new segment on Monday, March 27, and is planned to come with episode 21 on April 10, 2017, at 10 p.m. Team Scorpion led by Cabe and Walter will ignore the foreign government’s order after they reclaim an asteroid from space that has DNA strands which on exposed could have deadly consequences. The upcoming episode will have some guest stars that will play some important roles. It would be interesting to see those stars and their characters.Reiko Aylesworth will star as Allie, Christopher Heyerdahl as President Korsovich, Carlo Rota as General Savic, John Urb as Eerik, Ruby Mercado as a manager and Pamela Mitchell as a scientist. Meanwhile, Justin Gilbert and Tomek Kasalka will play the roles of soldiers. Check: WWE Wrestlemania 2017 Results. 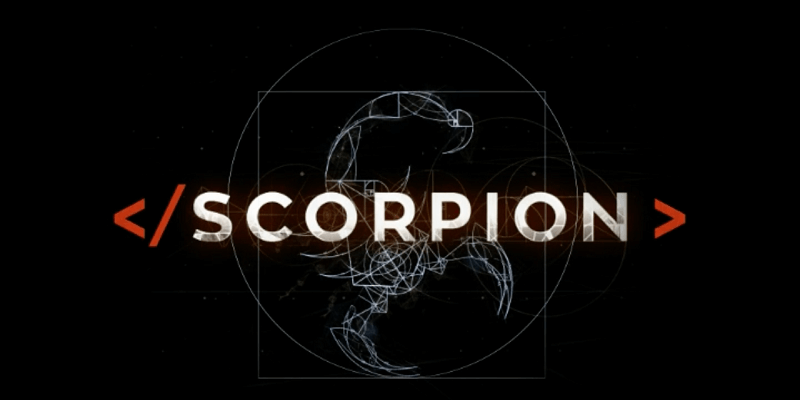 CBS has renewed scorpion for season 4, however, the premiere date of season 4 is still undisclosed. There is also information about some episodes that will feature in the upcoming installment. Katharine McPhee starred in the premiere installment was wrapped up after 22 episodes. In season 2, CBS aired 24 episodes, and now they had announced to pack up season 3 after 25 episodes. Viewers also get to know if Jadyn Wong character Happy and Eddie Kaye Thomas Character Toby will marry or not. Happy and Toby will be seen talking about their marriage in last 3 episodes of this installment. But, Thomas told in an interview that it would not be Scorpion if there would be no twist so we may assume that ceremony may not happen. The promo isn’t released yet, but will be updated at the earliest. TheStay tuned to TheReporterTimes for latest Scorpion spoilers and other TV Series‘ news along with Entertainment updates.